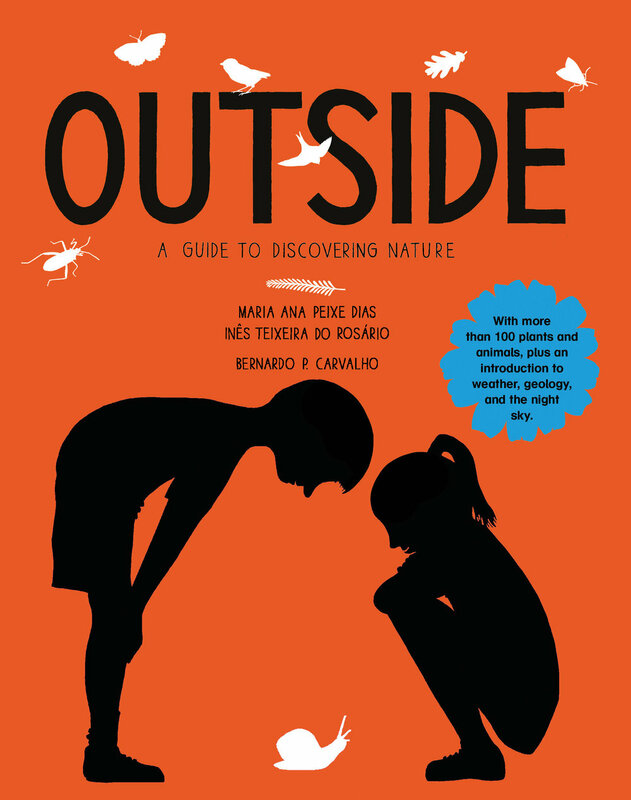 Outside: A Guide to Discovering Nature, by Maria Ana Peixe Dias and Ines Teixeira do Rosario. Frances Lincoln Children's Books, 2016. Created in collaboration with a team of Portuguese experts, a book that aims to arouse your curiosity about fauna, flora, and other aspects of the natural world.